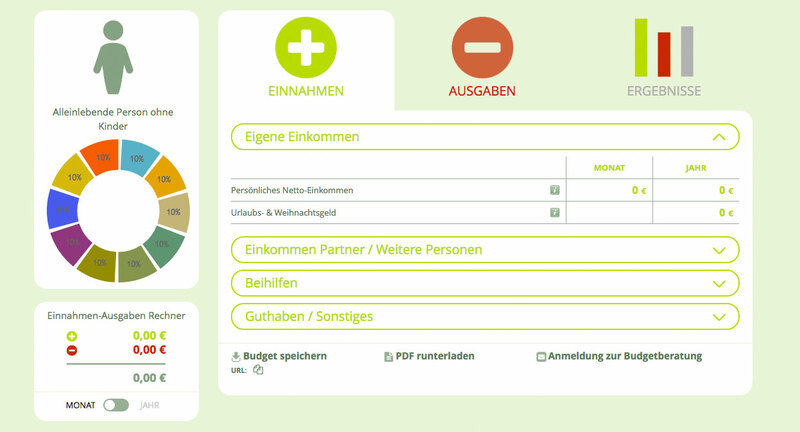 BeeTwo co-created with the Debt Advisory Center Austria a user-friendly digital tool that allows to compare clients’ personal budgets to the ones of others in similar situations as they live in. The new service for clients is now offering to give advice on personal budgeting as a dept prevention measure. Anyone who wants to make an appointment for a personal consultation has to fill out the personal budget form.